Targeted marketing, creative videos, expanded showrooms and of course, social media, are among the ways the 2016 WOOD 100 companies are spreading the word about their products and services. 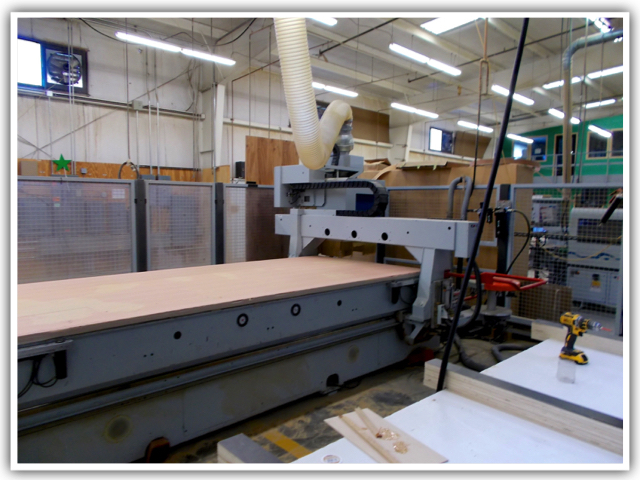 Northern Contours, St. Paul, MN — Founded in 1992, the cabinet components and commercial fixtures manufacturer has steadily grown in size, scope and of course, sales. “From intricate custom parts to consistent, high volume runs, we offer a vast and diverse set of products and styles that invoke the hottest European trends,” including high-gloss acrylics, textured TFL, 3D laminates and more, said Melissa Sjerven, director of Marketing Communications. Northern Contours has more than 420,000 square feet of manufacturing space, spread throughout five production facilities located in three states. It employs more than 450 people. C.F. Martin & Co., Nazareth, PA — The longtime guitar manufacturer hit a high note when it created a 40-minute documentary commemorating the 100th anniversary of the Martin Dreadnought, and the influence it’s had on subsequent guitar bodies. Released this year, the award-winning, “Ballad of the Dreadnaught,” is narrated by actor and musician Jeff Daniels and includes interviews with music icons such as David Crosby and Steve Miller. “Martin guitars aren’t the fanciest. They certainly aren’t the gaudiest guitars ever made, but they serve a purpose: they work. And that’s why they appeal to so many guitar players,” said Martin CEO Chris Martin IV in the movie. 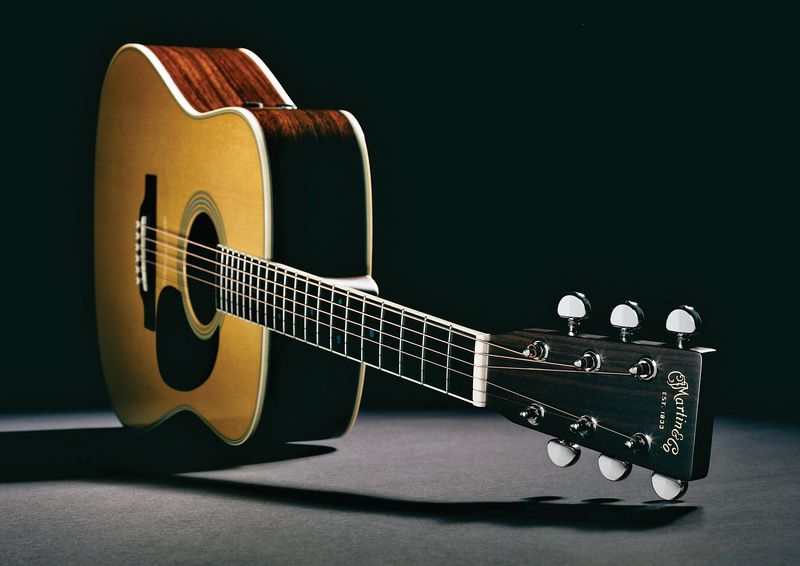 Continuing the legacy, the Dreadnought Junior was recently added to the lineup. 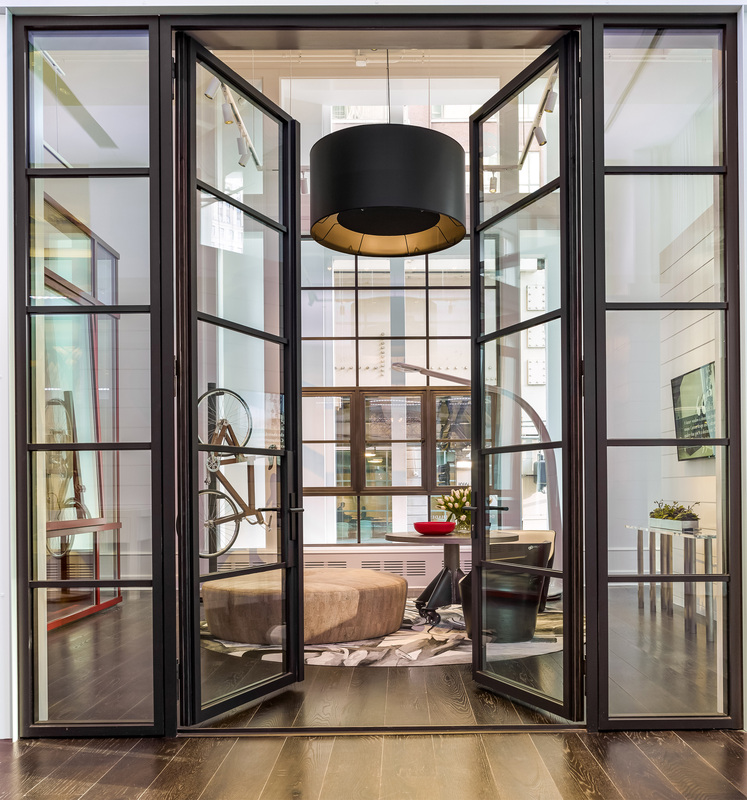 Pella Corp., Pella, IA — Already well known for its windows, doors, blinds and shades, Pella recently expanded its market reach with the opening of Pella Crafted Luxury, a 7,000- square-foot showroom in LuxeHome at Chicago’s Merchandise Mart. “Our expanding capabilities, craftsmanship and brand are now on display for designers and architects to engage within a stunning, inspirational setting,” said Annette Bravard, vice president of sales and marketing. In addition to Grabill, Pella Corp. includes architectural window firm EFCO Corp. 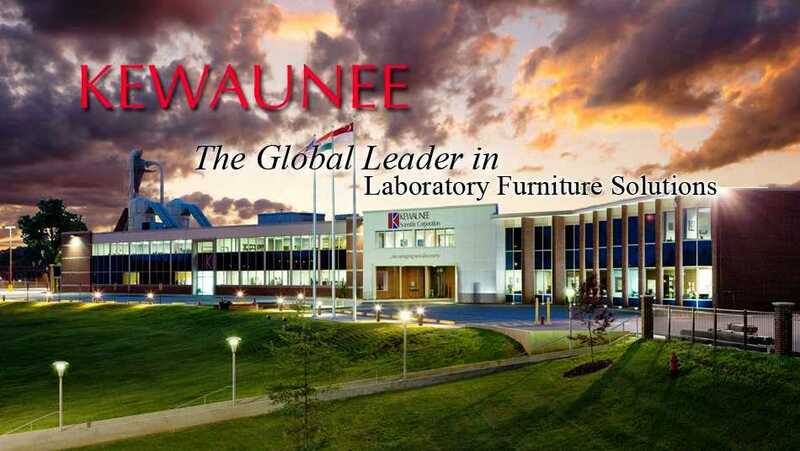 Sales for the laminator and fabricator of custom furniture and fixture components grew slightly, due to great customer service and an increased web presence. “Last year was brutal with the economy struggling, but we increased our exposure to our customer base through internet saturation,” said John Kamp, president. An emphasis on marketing, including increased efforts in social media, plus improvements to the manufacturing processes, combined to grow sales 2.8% for the high-end residential cabinet firm, said Judy Hedreen, co-owner and Development Manager. The residential furniture provider redesigned its logo and websites as part of a business-wide rebranding. 2015 sales grew 7.1%. “SCS closely guards the customer experience by sending designers into the field who are the lead installers, instilling comfort and consistency for the client,” said Ben Aviram, vp design & installation. Sales for the closet manufacturer grew 13% in 2015. Community service efforts have kept this residential furnishings giant at the forefront of customer’s minds. Among its endeavors was the raising of thousands of dollars for cancer research by employees of Hickory Chair, Pearson and Drexel-Heritage. 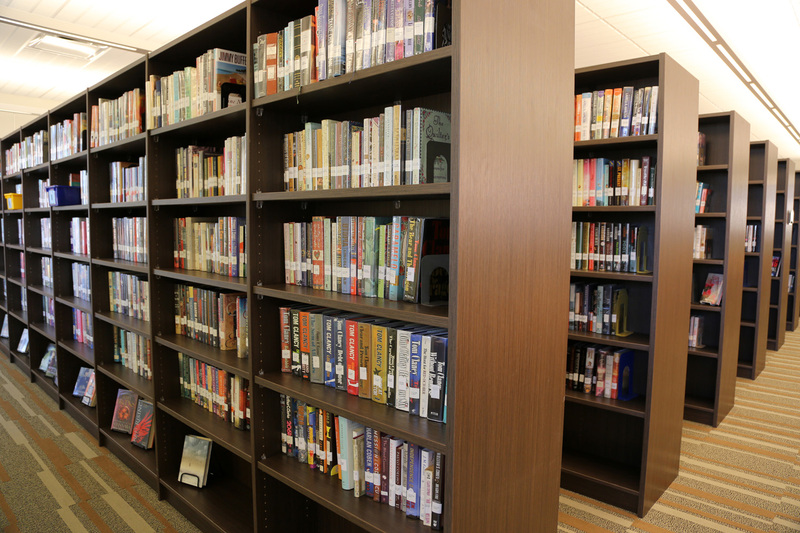 In addition to manufacturing prefinished cabinets and casework, the firm markets its services to local cabinetmakers that don’t have CNC capabilities, said Jeff Finney, owner. He added, “We are aggressively moving into the component industry with a goal to get high-quality parts to cabinet shops in the central U.S. with short lead times.” He credits his employees in the success. “A better employee makes for a better company. That is the only way we have been able to not only complete jobs on schedule but have a schedule at all.” It’s a winning strategy, with 2015 sales up 11.1%. 2015 sales rose 3.5% for the furniture giant, which recently celebrated its 10th year as the primary source of furnishings for HGTV’s Dream Home. “This is a wonderful partnership for us, and the home is a beautifully designed showcase for our furniture, accessories and art,” said Farooq Kathwari, chairman, president and CEO. The cabinet components maker touts its sustainability to customers, including its renewal of certification in the KCMA Environmental Stewardship Program. In addition to being the first associate member to receive ESP certification, Conestoga is a past winner of the PA Governor’s Award for Environmental Excellence. HGTV continues to be a prime advertising vehicle for the furniture provider, which extended its partnership through 2019. “The HGTV HOME Design Studio is an important point of differentiation for our stores and is playing a key role in our improved comparable store sales,” said Robert Spilman Jr., Bassett president and CEO. 2015 sales rose 13.7%. The furniture maker inked a licensing agreement with world-renowned fashion brand, Oscar de la Renta, set for introduction this fall. Stanley will design, manufacture and sell domestically and outside the United States the whole home collection. The firm said it expects the same success that it has with its Coastal Living licensed line, which is one of its best-selling.